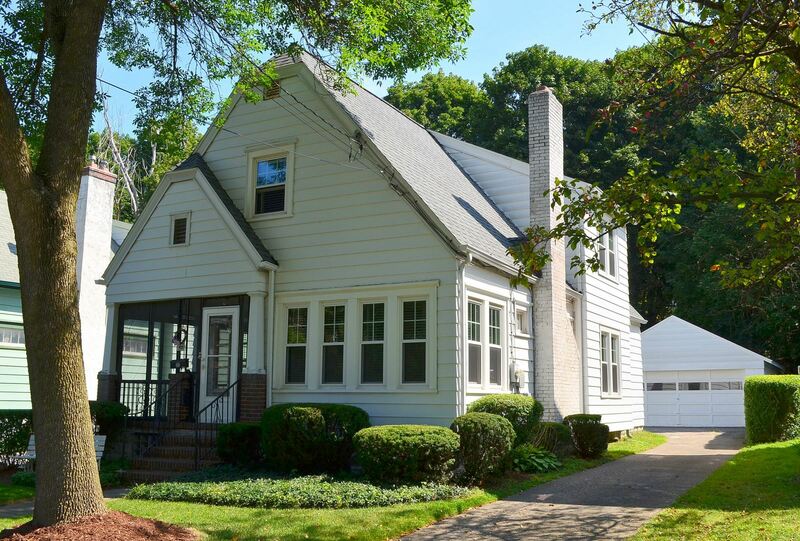 Solvay, NY Neighborhood - This charming and well maintained 3 bedroom Colonial home is centrally located in the Village of Solvay and close to shopping, parks, schools, and major highways. First Floor Features - The first floor features an eat-in kitchen with coffered ceilings, a large formal living and dining room with hardwoods, a front sunroom with hardwoods, an enclosed screened front porch, and a half bath. Second Floor Features - The second floor provides hardwoods throughout all the 3 bedrooms, natural woodwork, and a spacious full bathroom. Exterior - The exterior offers a partially fenced private yard and a 2 car detached garage. Exterior - The exterior offers a partially fenced private yard and a 2 car detached garage. Call today for a private showing! Megnin Farms, New Ryan Homes, August 2013 Special Pricing! *There are only 9 home sites left for sale this year! *Only 3 wooden home sites left! Do you know about our New Construction Rebate Program? Call To Find Out How You Can Receive a 1% Rebate Back in Your Pocket by Having Us Represent You!!! 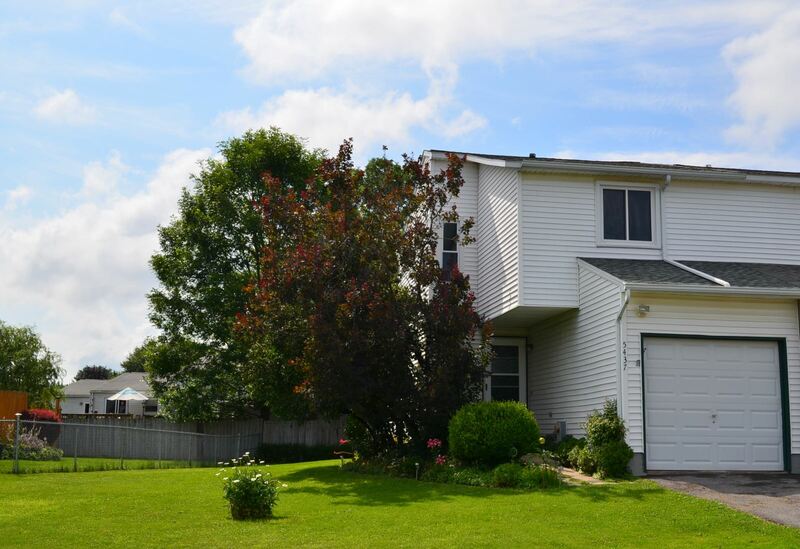 Clay, NY Neighborhood - This end unit 2 bedroom Townhome is located in the popular and affordable "Cherry Estates" neighborhood, which is close to schools, parks, shopping, and major highways. First Floor Features - The first floor features an open concept kitchen that flows into the vaulted family room, a breakfast bar, a half bath, and a slider that leads to a deck and private backyard. Second Floor Features - The second floor provides a full updated bath and two spacious bedrooms. Exterior - The exterior offers a large yard with beautiful landscaping and flowering bushes. 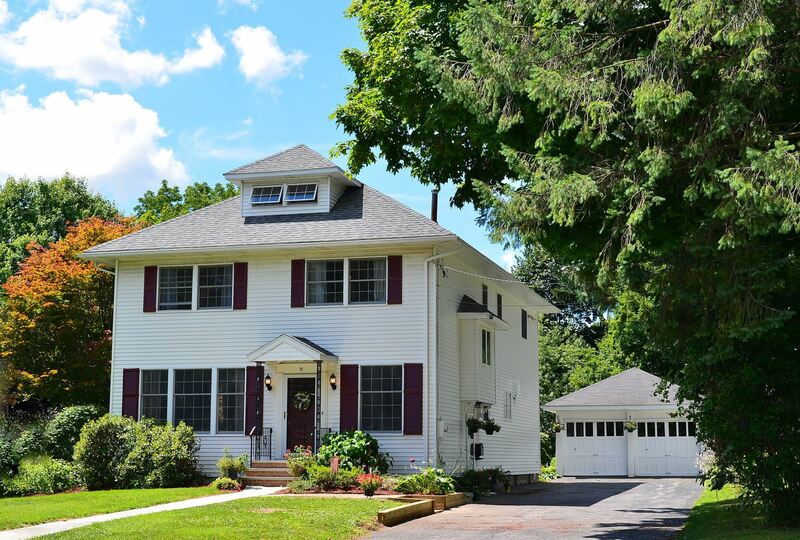 Baldwinsville NY Neighborhood - This beautiful home is located in the village of Baldwinsville and close to everything Baldwinsville has to offer. First Floor Features - The first floor features a new eat-in kitchen with granite counters, glass tile backsplash, and new stainless appliances. A formal living and dining room, a large entry foyer with hardwoods, a half bath, a family room with access to an enclosed porch, and a study/office. Second Floor Features - The second floor offers 5 spacious bedrooms, an updated bath and a new master bath. Exterior - The exterior provides a large private yard, 2 car garage, and an enclosed hot tub house. Third Floor - The added bonus is the full walk-through attic for storage. 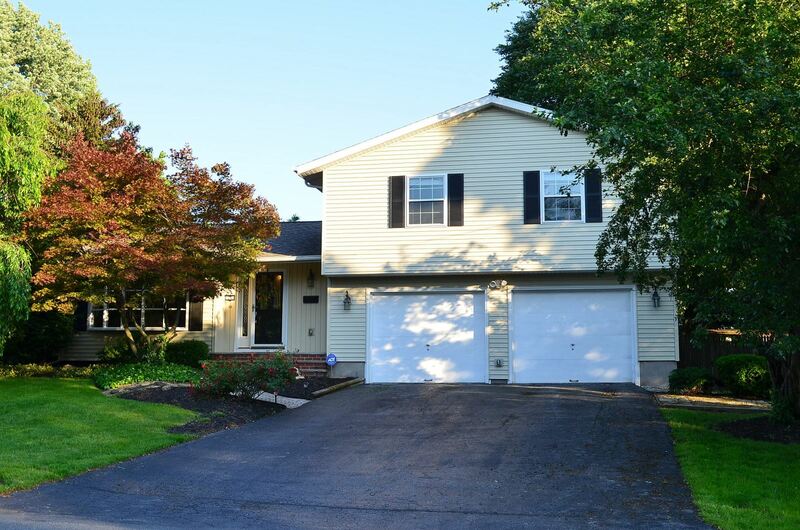 Liverpool, NY Neighborhood - This Beautiful 2,500 sq ft, 4 bedroom Expanded Split Level home is centrally located in the popular "Fairway East" neighborhood which is close to shopping, parks, Liverpool schools, and major highways. First Floor Features - Entertain in the living/dining area complete with hardwood floors and cathedral ceilings. Gather in the new custom gourmet kitchen with granite counters, stainless steel appliances, marble and glass back splash, hardwoods, and custom solid maple cabinetry. Slip away into the formal living room off the kitchen and relax by the fireplace. Enjoy the morning coffee in the large family room which offers plenty of natural light from the wall of "Pella" windows. The first floor also features an entry foyer and a half bath. Second Floor Features - The second floor provides a large private master suite retreat with its own balcony and master bath and plenty of closet space, 3 other good sized bedrooms with hardwoods, a convenient second floor laundry, and another full bath. Basement - The basement is partially finished with new carpeting. 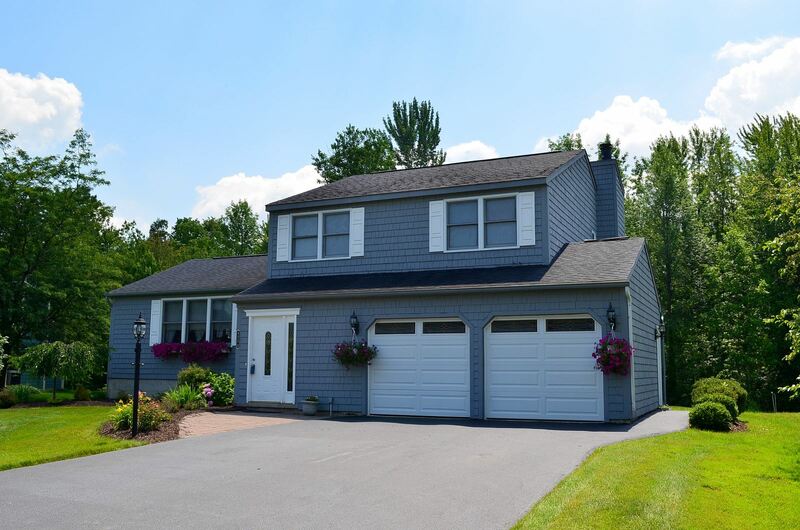 Exterior - The exterior features a 2 car garage, manicured landscaping, a large deck that is great for entertaining, and a private backyard with a stream.